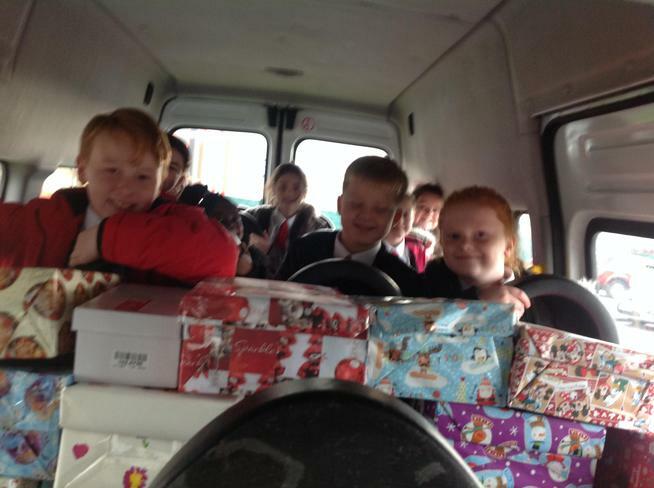 Mrs Cummings and the Pupil Council delivered your generous donations to the distribution point on Monday 20th November 2017. 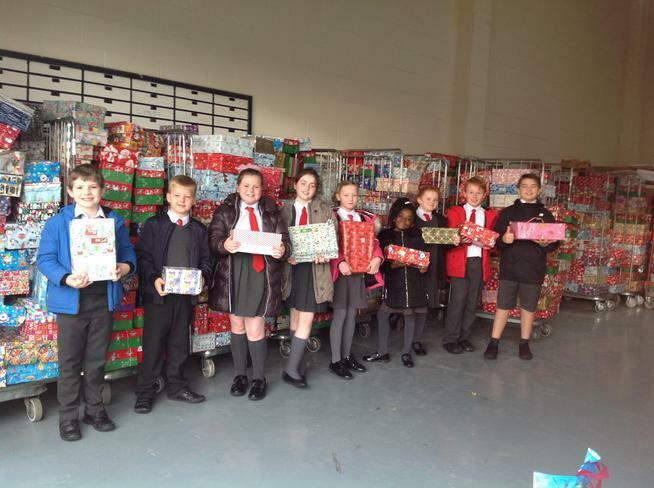 The Operation Christmas Child staff send their heartfelt thanks for all of the shoeboxes that had been so ‘carefully, lovingly and prayerfully packed’. 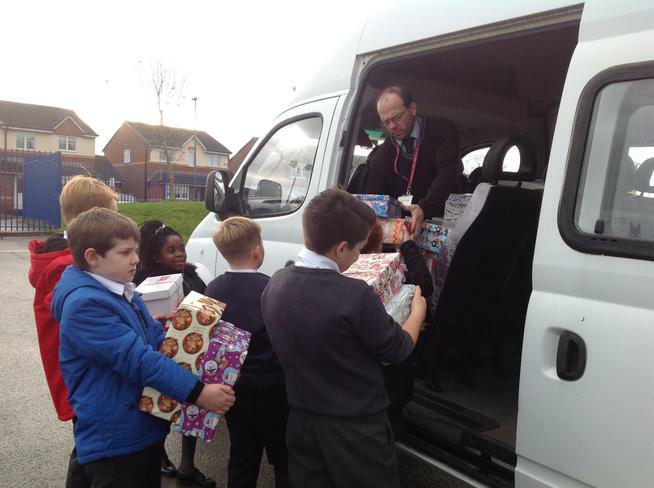 The children also watched a presentation about Operation Christmas Child and the distribution and destination of the shoeboxes. 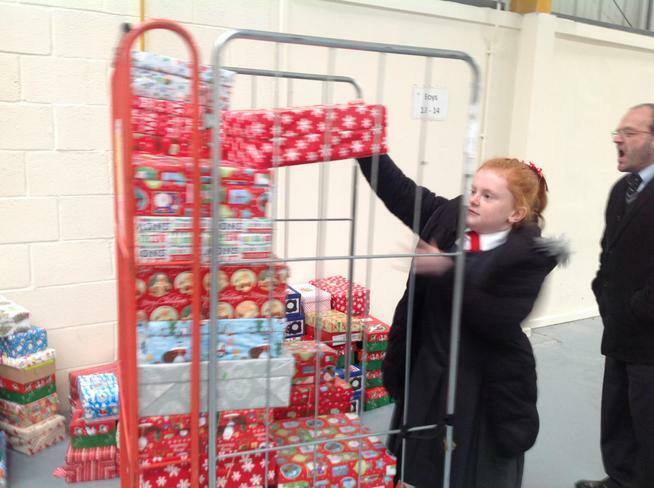 An amazing 59 shoeboxes were delivered!